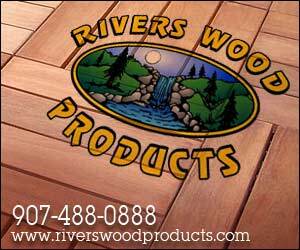 Rivers Wood Products… Where quality and service still count! Headcote stainless steel deck screws with color coated heads are designed to blend with all types of decking, including Ipe, Cedar, Mahogany, treated lumber, PVC, composites and capstock. With 18 colors, many specially created for the newest deck boards on the market, Headcote offers the best color match possible. Learn more about Headcote fasteners on their website.